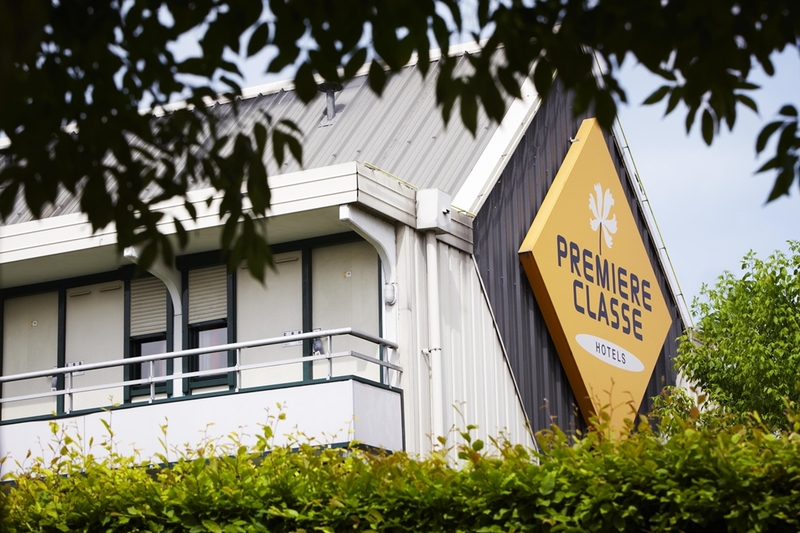 Your Premiere Classe SAINT NAZAIRE - Trignac hotel is situated 3km north of the town centre, so you are in the ideal spot for accessing all the facilities and activities on offer here. The Gare de Saint-Nazaire is located 3km south-east of the hotel, and it provides regional and national services to Nantes, Angers and Tours. The N171 is the nearest main road, and this connects the town to Nantes (61km) and Angers (142km) via the A11 in the east. Rennes is 127km to the north of the hotel, which you can reach via the N171 too. The closest airport is Saint-Nazaire - Montoir Airport, which is located 5km east of the hotel, and Nantes Atlantique Airport is 63km to the south-east. 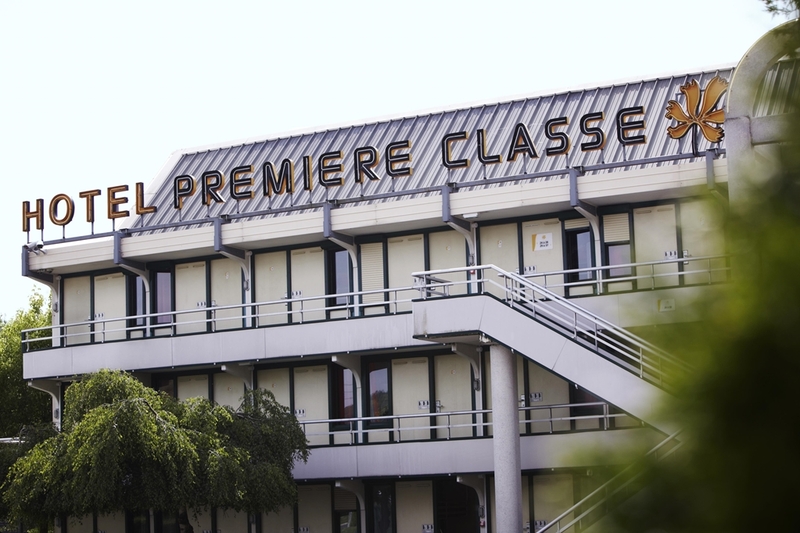 Your Premiere Classe SAINT NAZAIRE - Trignac hotel is in the perfect spot for access to all the sport and leisure facilities available in the town. A cinema is 5km away from the hotel, and there is a shopping centre just 500m from your doorstep, as well as a nightclub which is 5km from the hotel. A swimming pool can be found 5km away from the hotel, and you can find a horse riding centre and golf course within 20km. With 69 rooms available, including 19 double rooms, 4 twin rooms and 46 triple rooms, your Premiere Classe SAINT NAZAIRE - Trignac hotel is delighted to welcome parties of all sizes. There are 2 rooms available for guests with reduced mobility and appropriate facilities can be found in the main areas of the hotel. Pets can to stay at the hotel free of charge. The hotel staff speaks English. 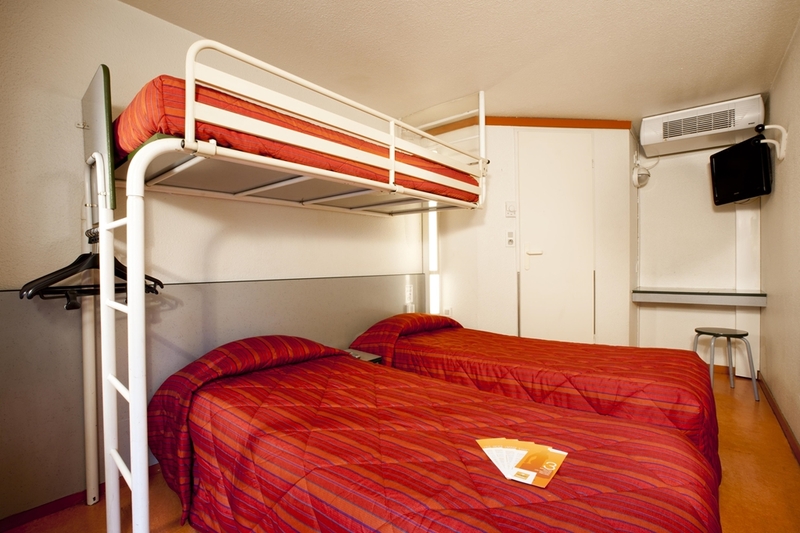 Additional amenities include a terrace and daily newspapers. 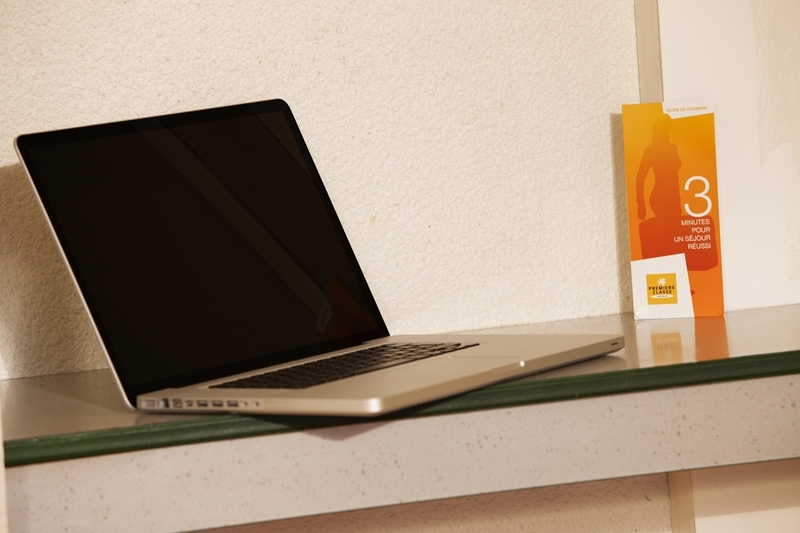 Guest rooms are equipped with Canal+ television channels and alarms, and every guest has free Wi-Fi access. 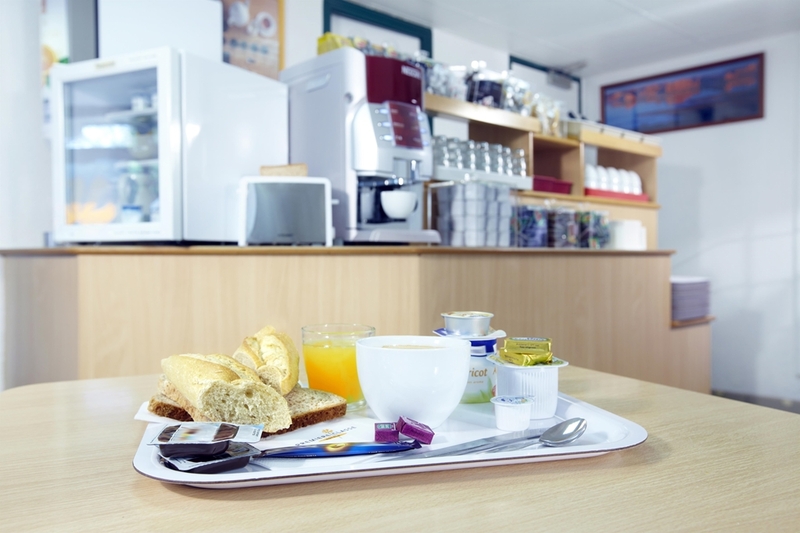 The hotel's breakfast buffet is served between 6.30 and 10am on weekdays and 8 to 10am on weekends, which is ideal for a great start to the day. 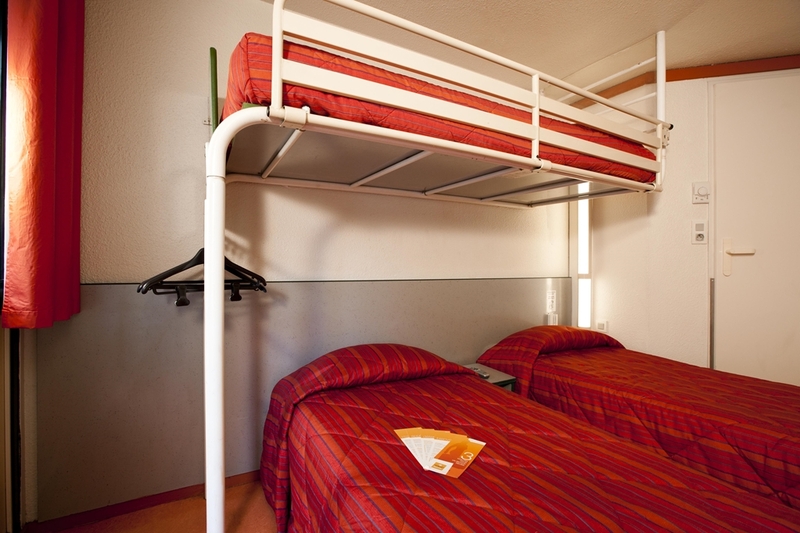 Our Première Classe Saint Nazaire Hotel in Trignac ensures you are getting the lowest rate for your stay. 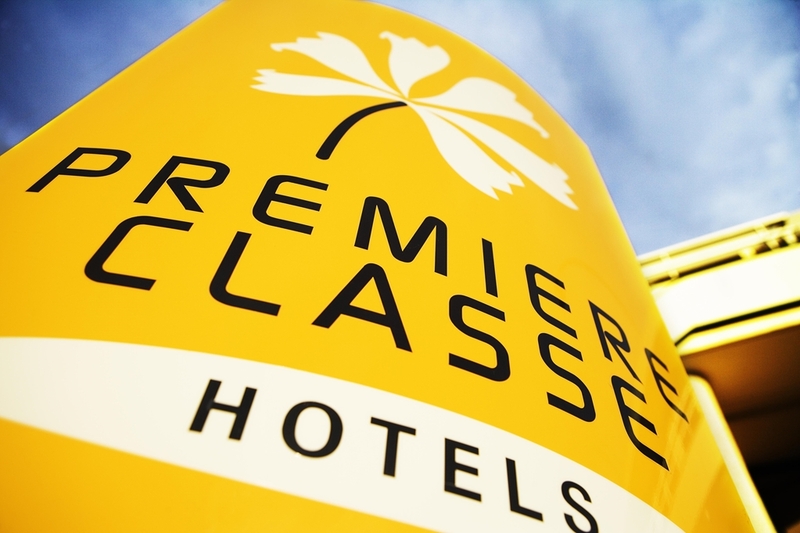 Book your hotel room now on our Première Classe website and discover the best money-saving deals! Book easily with your iPhone, BlackBerry or Android via the HotelForYou app. 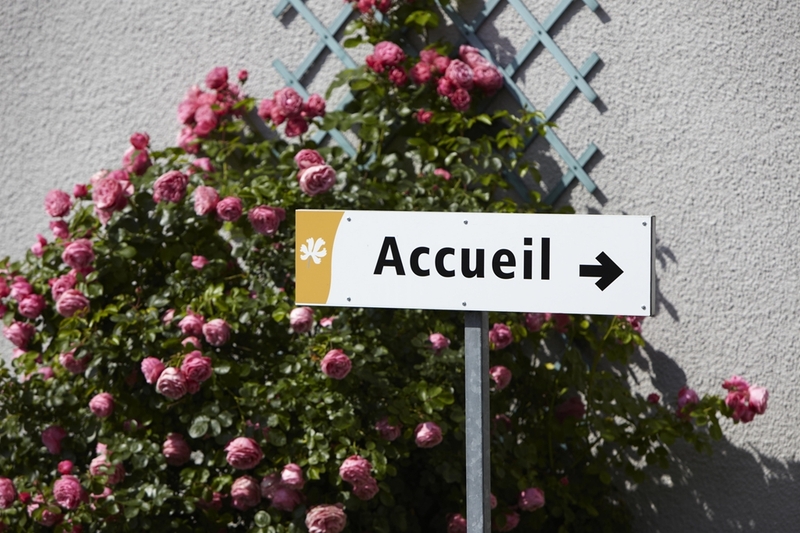 Find all of our Première Classe Hotels in Trignac.